The involved ownership is the desire and ability of the owners to contribute to the core capital, that is, to the company’s key capital. Types of core capital: financial, human, capital of the enterprise (trademarks, assets, communications, board of directors). Using the participants’ case studies, we will analyze what is included in their core capital and how to nurture the involved ownership in heirs. We will also contemplate the “Four Hypostases of the Owner”: manager, owner, family, board. We will learn how these roles overlap, and how to choose correctly your own roles and the roles of your heirs, in order to achieve the best result for the family and company. Timeline for heirs. The specifics of the Family Business Show’s programs is that we always consider the interconnection of two generations – the outgoing (Seniors) and the new ones (NextGen). This time, under the moderation of the NextGen (FBN-Ukraine) leader Alexander Mikhaylenko, who is the heir in the second generation of the family company Mirs, all members of the Family Business Show will be able to model the life-history map of their heirs aged 15 to 40 by means of Timeline program. This exercise will not only add awareness by choosing the motion trajectory of the heirs, but also should help to synchronize the expectations of all parties. 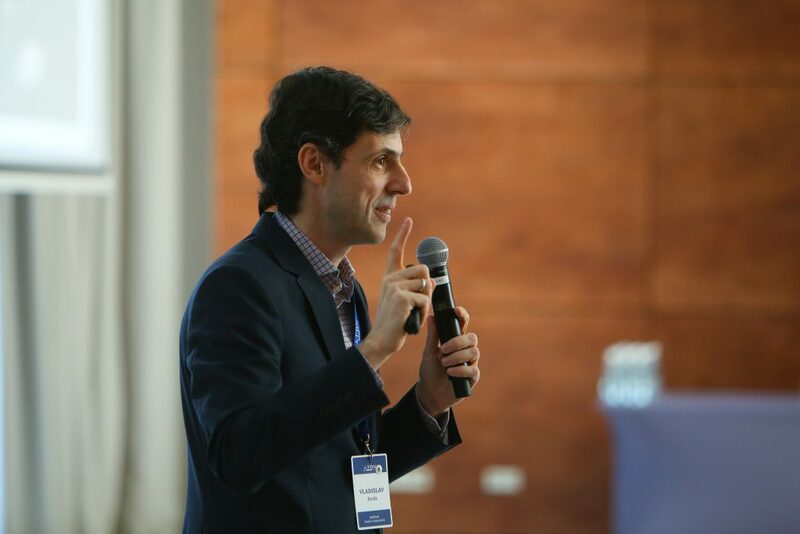 The participation will be particularly interesting for family businesses and for the private companies where the owners are involved in operations management. The host of the event – Vladislav Burda, the President of FBN Ukraine, the owner of RedHead Family Corporation. A series of club meetings for the owners Family Business Show is a 4-hour closed event for private companies’ owners, including a master class, as well as discussions that allow sharing personal experiences and cases. 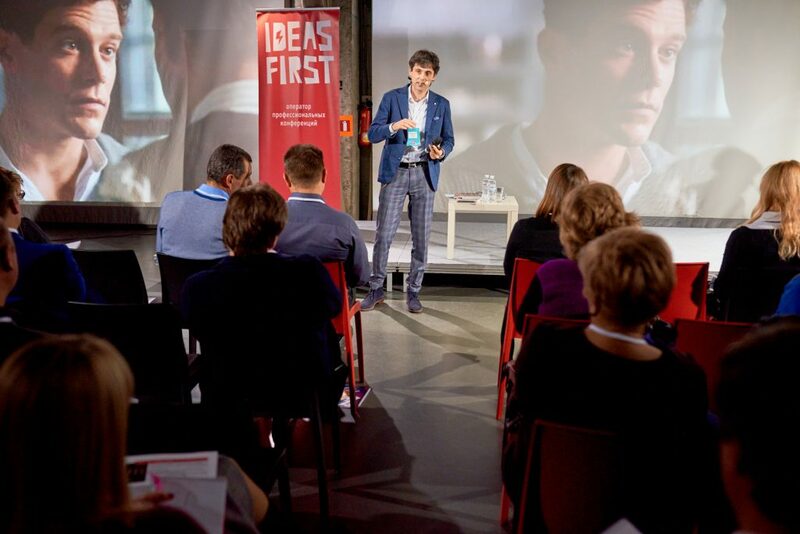 The organizer of the event is IdeasFirst, an ideological inspirer that tracks the world trends and breakthrough ideas, and does everything enabling them to come to Ukraine. The IdeasFirst has been operating in the market since 2004 as an organizer of open and corporate business events for business audiences. The company holds annual forums in the field of marketing, loyalty, design-thinking and arranges visits of business thinkers.